"I'm deeply sad of the state of the world as 'Thrones' ends," he said. "If it was prophetic, you'd hope that people would have watched." LOS ANGELES — In Variety's March 19 cover story, Kit Harington opens up about the final season of "Game of Thrones" and growing into adulthood as part of the biggest show on television. In a conversation in London in December, Harington opened up about the similarities between the series' politics and our own. "I think it's always been about two things for me," Harington said. "About dysfunctional families — or families in general, always where the best drama is — and the everlasting idea that people who seek power are very often the last people who should have it. Unfortunately, we're leaving 'Thrones' with a Joffrey as the president of the United States of America." Joffrey, the mad boy-king who is killed in the fourth season, has drawn frequent comparisons to Donald Trump. 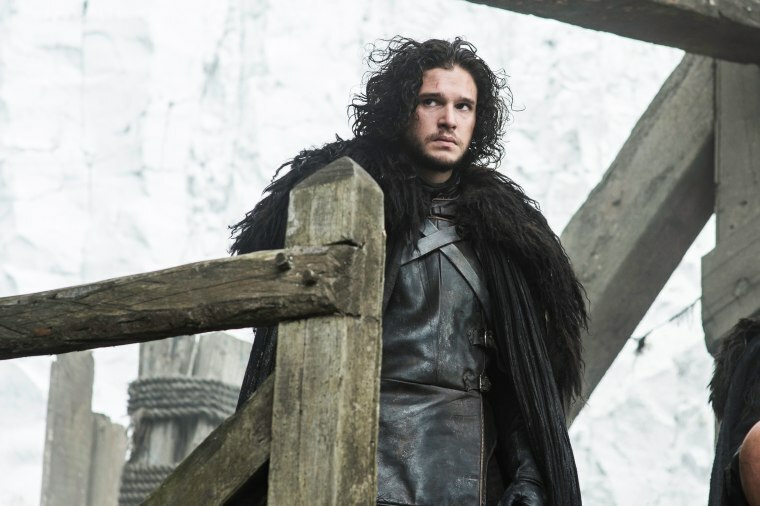 "I'm deeply sad of the state of the world as 'Thrones' ends," Harington said. "Because if it was prophetic, you'd hope that people would have watched 'Thrones' and tried to avoid some of the situations these characters find themselves in, and I feel like we are living in a more 'Thrones'-like world." "I think it's an amazing fantasy, because it deals with incredibly difficult and varied, very human characters. It has incredibly complex female and male characters in it. It was controversial, very controversial at times, but it asks questions of its audience and it asks questions of its viewership," he said. "And so in that way it did what dramas should do, and it raised the idea of what fantasy could be," Harrington added. "That could seem less important than other things, but it's always been sneered upon, the fantasy genre, as being less important. But I think it's an amazing genre and a genre with endless scope." That scope includes, perhaps, a depiction of leadership with endless real-world resonances.